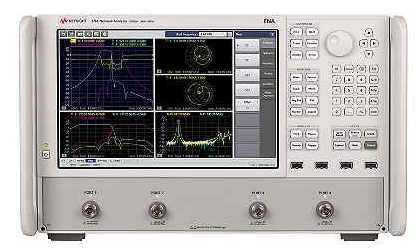 Kirkby Microwave - manufacturers of VNA calibration kits. Kirkby Microwave has developed a range of both coaxial and waveguide products that allow one to make accurate measurements of S-parameters (scattering parameters) with vector network analyzers, without the expense of purchasing calibration and verification kits from companies such as Anritsu, HP/Agilent/Keysight, Maury Microwave, Rosenberger etc and without the risk of buying used calibration kits from eBay or test equipment dealers, which are often incomplete or damaged. Our kits are very low cost considering the technical design and the technical support you will receive. Several lower cost kits can be purchased from eBay, and other commercial companies, but we are not aware of any as well designed as ours, or sold with as much support for ours on a wide range of vector network analyzers. Some of the eBay sellers have copied huge chunks from our auctions! Accuracy of the calibration kits. Our calibration kits will not have such high accuracy as a kit from one of the big expensive manufacturers, but our calibration kits will be sufficiently accurate for all but the most demanding professional use, as well as all amateur use. The kits are considerably more accurate than many so-called economy calibration kits, which consist of nothing more than random opens, shorts and loads. Without accurate data on the standards, these are useless. There is a lot more to designing a calibration kit than assembling an open, short and load. 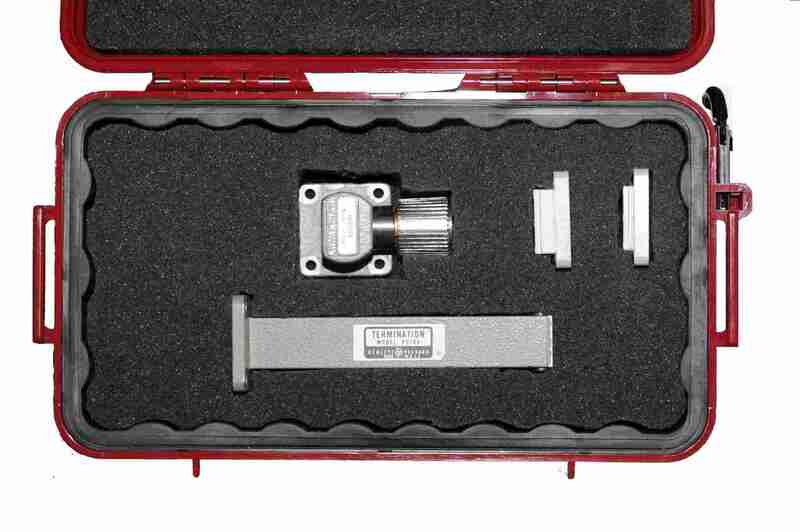 We can develop other custom calibration kits, to meet specific requirements. Both male calibration standards and female calibration standards, so you can perform a full 2-port calibration on VNAs supporting this. we provide machine-readable files with every kit. For other VNA, where it is a rare model, or more time consuming to generate the machine-readable files (e.g. Rohde&Schwarz .calkit files, VNWA, Copper Mountain, HP 8510, 8753, 8719, 8720, 8722), then we provide files readable by a network analyzer when customers request them. An attenuator, which has been measured on a professional network analyzer using a professional calibration kit. You can use the attenuator to verify the results you are getting are sensible.